"EVERYONE I am so overwhelmed with gratitude by the love & support it makes all the hateful comments trivial and insignificant," she tweeted Thursday. 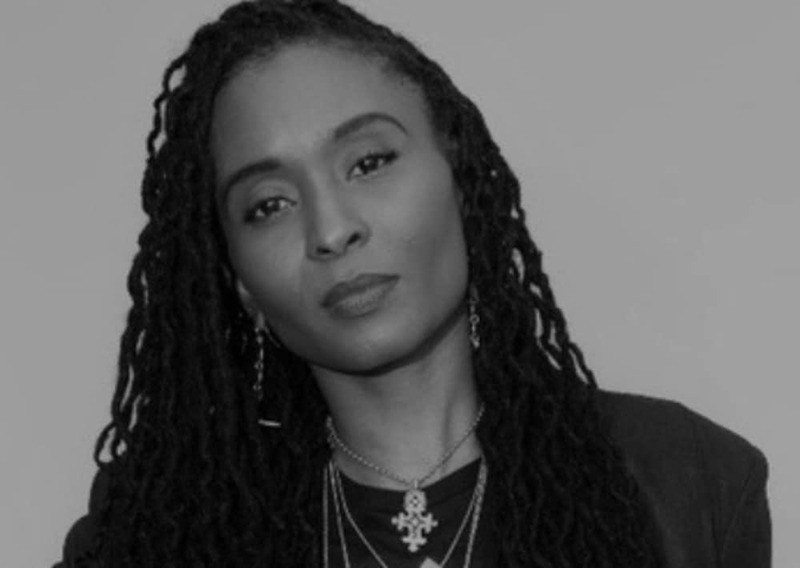 Veteran hip-hop journalist, Dee Barnes announced Wednesday on Twitter that she was offered her first industry job in 28 years. Barnes did not revealed the job, but she made a name for herself in the early 90s as a hip-hop journalist and who was infamously brutally assaulted by Dr. Dre. News of the job came a day after she opened up about financial hardships that prompted her to start a GoFundMe campaign to help ward off an eviction. Her goal was to reach $5,000, but she has raised over $28,000 as of Thursday evening, with people showing support after her appearance on the Wendy Williams show went viral. In a series of tweets, Barnes also explained how hard was it to not only a get a decent job, but keeping one. She spoke about how she lived paycheck to paycheck to take care of herself and her daughter. She even admitted that she lost one of her two minimum wage jobs, which put her at risk of eviction. She admitted how she relates to those who are suffering from poverty by tweeting a James Baldwin quote that spoke about the struggles of being poor. I lost one of the jobs which put me behind in rent which lead to EVICTION. Those who struggle with poverty know as do I. In the 90’s Barnes was the host for hip-hop show called Pump it Up! On Fox. Dr. Dre’ reportedly attacked the journalist at an album release party in 1991. The rap veteran was mad about a story that aired on the Fox show that involved rap group, N.W.A. The two settled the incident in court and Dr. Dre plead no contest to charges regarding the assault. Barnes has since been an advocate for the #Me too movement after experiencing the attack from Dr. Dre, which many believe affected her career.